You have a vision in mind to turn your yard into a place of tranquility and serenity to spend quiet nights with the family or entertaining guests. Now you need to select the best building materials to turn that vision into a reality. This is where our trained experts are able to step in and help. 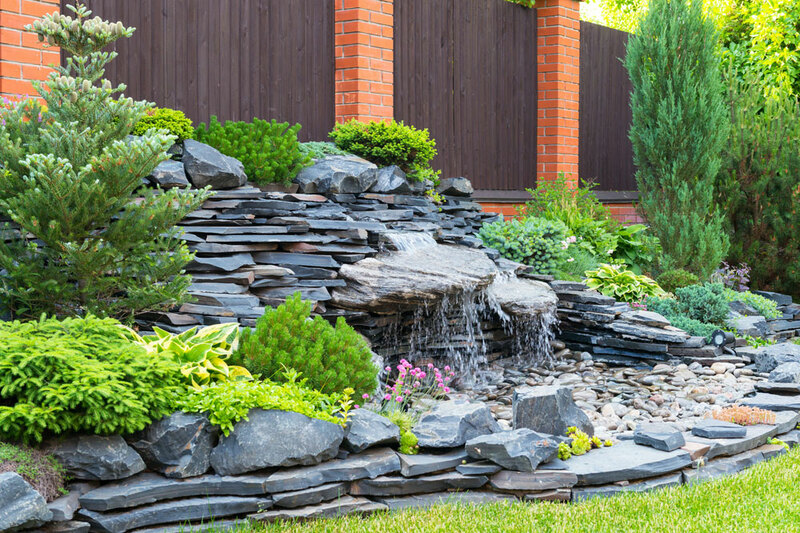 We have all the essential landscaping stones you could imagine for any project. Our decorative aggregates are a great addition to enhance any garden, flower bed or walkway. 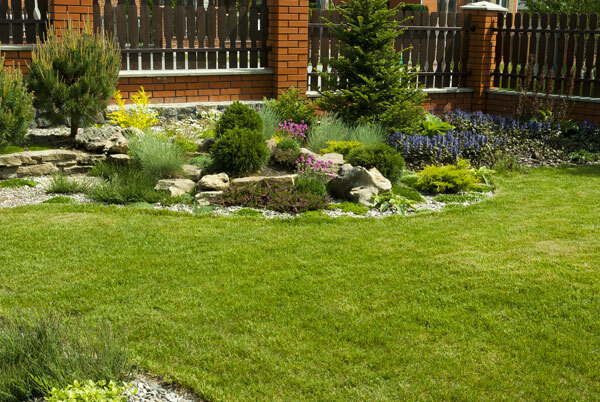 Whether you’re landscaping around your home or office building, we are able to accommodate large orders. We have a close working relationship with top name suppliers within our industry to bring you top quality stone that’s affordable. We have a large selection of flagstone that is perfect for building retaining walls, stepping stones, walkways, outdoor patios, and more. You will be pleased with the colors, shapes and sizes available to choose from. We really like the Ohio Bluestone because it displays unique blue and grey hues that you don’t see every day. The Idaho Thick and Thin Gold Quartzite is another flagstone that carries unique colors not found everywhere – the gold shine, taupe, and tan colors look beautiful once in place. Chilton stone is for those of you who like the variances of natural colors and rustic appearances. There aren’t two batches alike. The Fond du Lac Flagstone group offers the softer beige colors in appearance and is available in many different thicknesses. We’ve only mentioned a few of the different flagstone batches we carry, so if there’s something else you are looking for and don’t see it on our site, please call or stop by to ask.